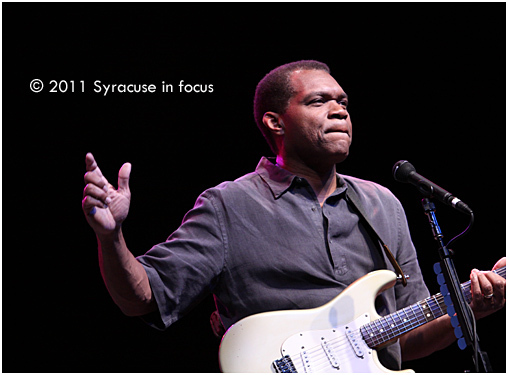 Guitarist Robert Cray has been added to the New York State Fair’s Chevy Court Line up. 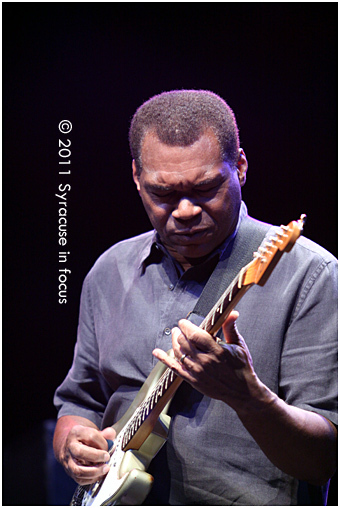 He is pictured here at the 2011 Syracuse Jazz Fest. Robert Cray is scheduled to perform at the Fair on Sept. 4.